Next week, Google will debut a new software at next week’s Google I/O that the search giant hopes will eventually take over your home, according to a report out of The Information. The Internet of Things (IoT), as we call it, is a smart world around us where everything is connected, from appliances to sprinklers to security systems to your bed. Developing a platform for developers to easily get into IoT is Google’s next big move. According to this report, Google will introduce a software or platform that is currently operating under the codename “Brillo.” While we still aren’t sure if this is Android-based, the group working on Brillo reportedly falls under the Android group, so the chances there are pretty likely. This technology is said to require as little as 64 or 32MB of RAM to work, so we are talking about low-powered electronics, the kind you would find in a world of connected everything. The point here is for Google to give developers a platform to create products on and quickly advance IoT before someone like Microsoft or Samsung can. Like Android in a way, Google could essentially give smart electronics makers free entry into the Internet of Things without having to develop much of their own software. This would also allow more manufacturers of smart products to get into the game with Google. 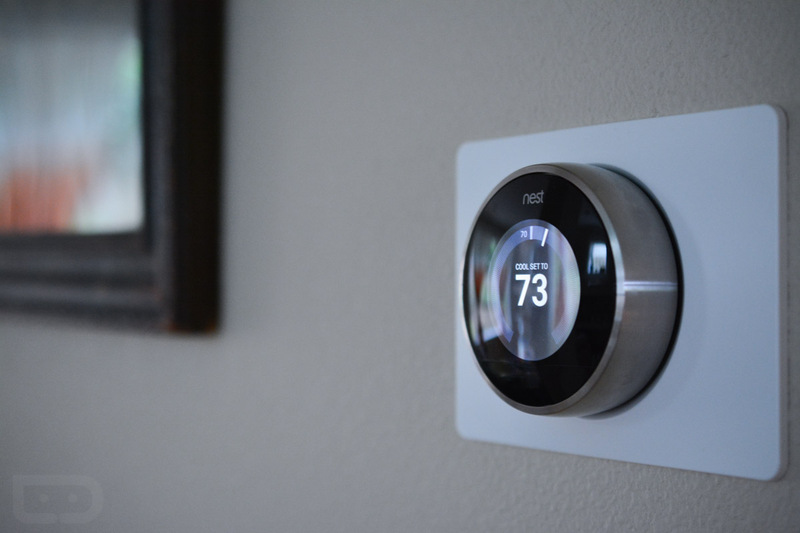 The initial release of Brillo will reportedly be focused on the devices made for your home and should be able to connect with Google’s Nest products. Google tried to get into the smart home years ago with Android@Home, but it failed to catch on or may have been ahead of its time. This new Brillo project sounds like Google is buying back into it. That’s a smart move, especially since the entire electronics industry is gearing up for an IoT battle. Still Not Surprised: Saygus has Once Again Delayed the "World's Most Advanced Smartphone"